The Madagascar giant hognose snake (Leioheterodon madagascariensis) probably belongs to Madagascar’s most common snakes. 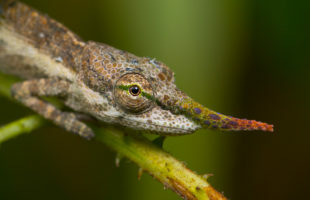 You can meet them almost everywhere on the island: Rainforests of the east coast are part of its home range as well as the hot and dry west oft Madagascar. 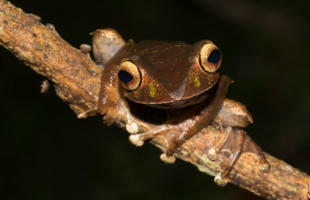 They can even deal with widely devastated forests. Gardens, campgrounds and hut villages may also be part of their habitat. 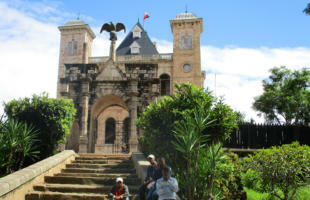 They even settled islands off the coast of Madagascar successfully, among them Nosy Be and Nosy Mangabe. The Malagasy nickname of the giant hognose snake is menarana. They can reach total lengths up to 1,80 m (6 feet) at a maximally thickness of a human forearm. Hognose snakes are diurnal and live in shrubs and foliage, but also in underground caves. They are not picky concerning their food. From small reptiles to frogs, birds, eggs or sometimes other snakes, tenrecs and small lemurs: Everything makes a good prey for them. 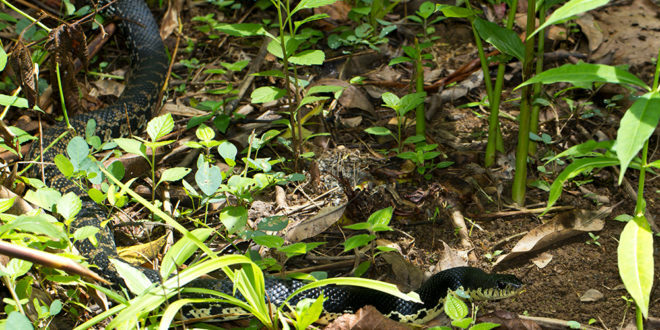 The eponymic hognose helps to detect prey below the foliage. Most prey is captured by one precise bite. Some kill prey by constriction, but simply swallow small prey alive. 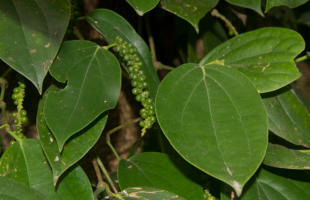 Reproduction of this powerful snake takes place well hidden. During mating, the male twists around the larger female, and introduces his hemipenis – he got two of these just to be safe – into the cloaca of the female. After some weeks, the female lays about ten oval-shaped, soft-shelled, white eggs in a burrow. In contrast to other snakes, some Madagascar giant hognose snakes guard their clutches to protect it from potencial egg thieves. The young hatch after little more than two months, and this is the maximum time to which maternal care is limited- From the first days on, the little snakes are able to catch own small prey items such as frogs. Hog nose snakes belong to colubrigs. That means that they have two larger teeth in the posterior part of the maxilla. 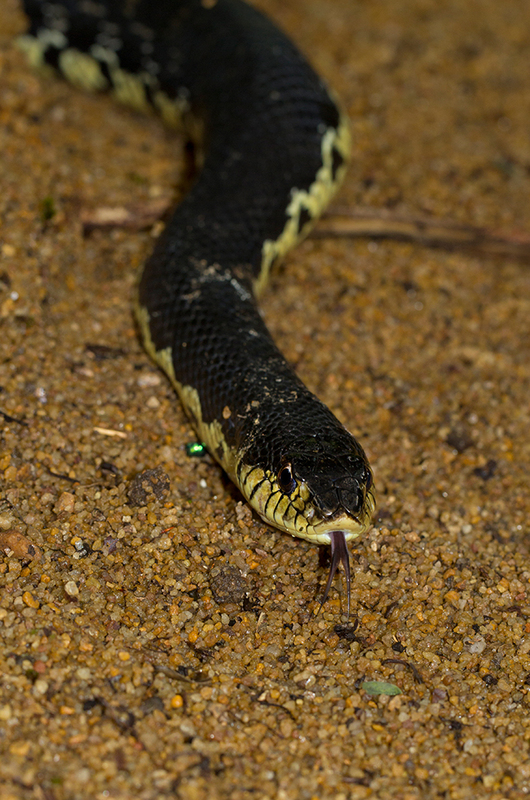 Through a furrow in each tooth, they can manage to insert venom into the prey. 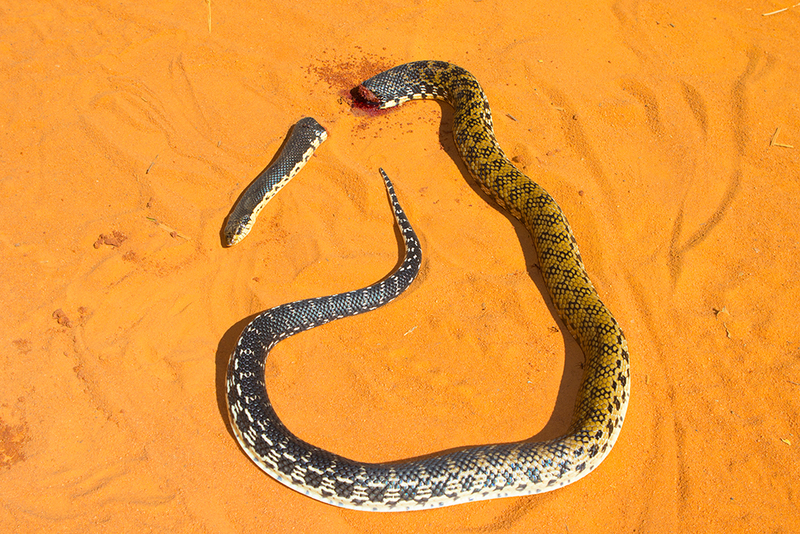 Nevertheless studies show that giant hognose snake hardly use this mild venom to kill their prey. That is why the use of the probably existing Duvernoy’s glands still remains unclear. 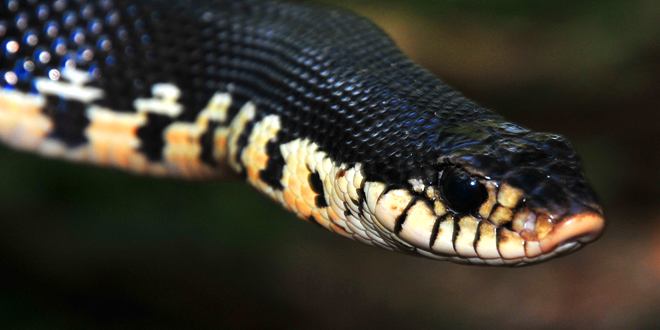 For humans, the venom of the giant hognose snake is rather innocuous. 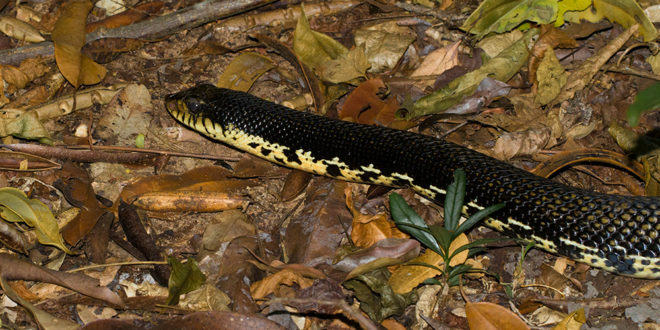 Among Madagascans, most people do not like the giant hognose snake. 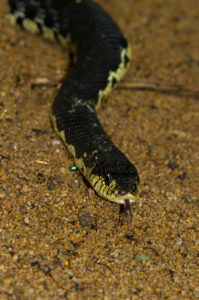 This might be due to its relatively large size, quick movements in high temperatures and her reputation to be venomous – although there exist only few reports of bite accidents. Those mostly refer to bites without any complications or symptoms. Only one single bite accident led to swellings around the bite mark that remained for more than a week, but followed downright “chewing” of the snake on a human finger. 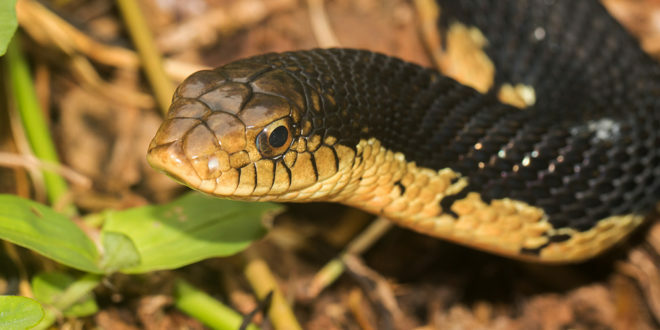 Many Madagascans in general use to fear snakes, especially those that rise up and hiss when threatened, just to look larger and more impressive. But in giant hognose snakes, this behaviour is a bluff – in doubt, they always use the moment of surprise in their opponent to escape. 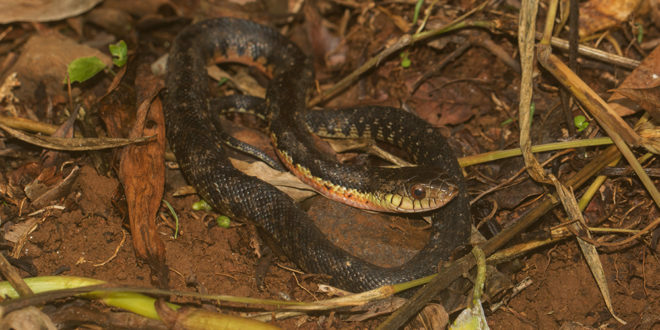 Despite being rather harmless, these snakes are often killed by humans in Madagascar. In wilderness, they have few enemies besides humans. 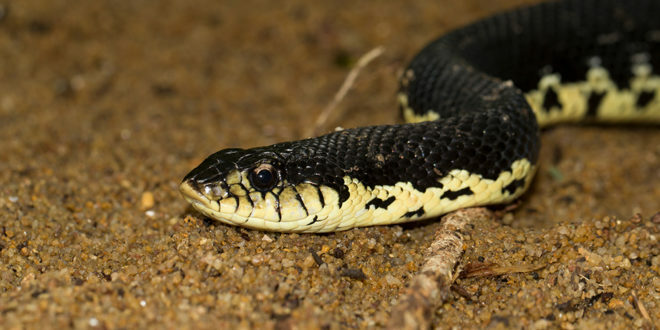 Only large birds of prey or other snakes may catch young hognoses. Although Leioheterodon madagascariensis is enormously adaptive, it originally only occurs in Madagascar. At the beginning of the 20ieth century, a man named Humblot – noone knows which Humblot exactly – is said to have brought the species to the island Grand Comoro. He wanted to get rid of the rats there. Since then, Leioheterodon madagascariensis has built a stable population around the city Dabiou. This example shows how well this snake can meet changing habitats. These snakes even made their way into captivitiy. There are reports talking about captive snakes of ages up to 30 years. So, there is no need to worry about the existence of Madagascar giant hognose snakes – they will get by for sure. 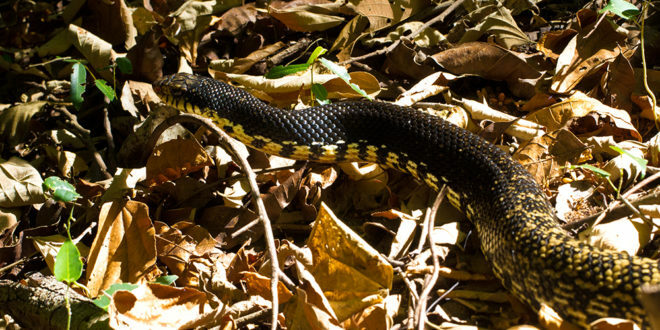 If you want to experience giant hognose snakes in their natural habitat, there are plenty of opportunities in Madagascar’s national parks and reserves, especially in Ankarana, Ankarafantsika, Amber Mountain or Kirindy. You will have best chances after heavy rainfall, because hognose snakes come out afterwards to hunt.